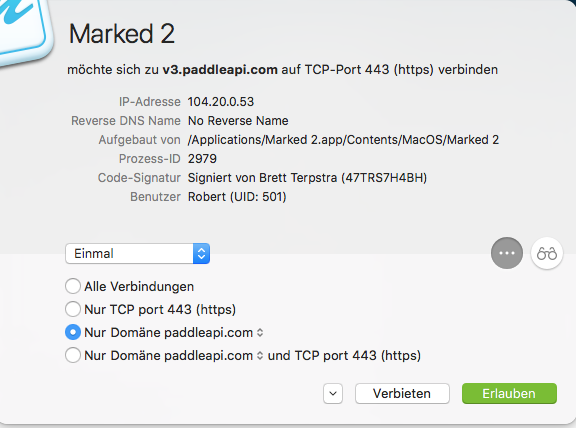 When I start Marked 2 it tries to connect to v3.paddleapi.com. Why is this necessary and what data is transferred? Can I permanently block this connection? transmitted on an encrypted connection. Thank you for your answer. If I have registered my version, can I permanently block the connection without affecting the function of Marked? need to activate it again. Thanks, so far everything is clear! 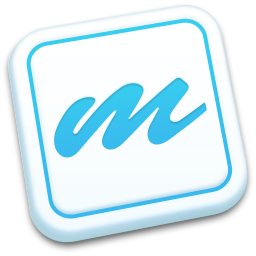 Robert closed this discussion on 04 Jun, 2018 08:45 PM.